Maybe 2019 is the year you finally start a band, restore an old hot-rod or sell your home. In any of these scenarios, you may be wondering if you should insulate your garage first. Is garage insulation a good investment for the typical Portland home? There’s no simple answer — use of the space, passive heating or cooling at the site, number of walls connected to the home, and many other factors all come into play. For Portland homeowners, a big question may be whether or not insulating the garage will improve the Home’s Energy Score. To examine the issue a little more closely, let’s discuss what a garage actually is in Home Energy Score terms. If it is attached to your home and receives conditioned (either heated or cooled) air from your furnace or HVAC system, it’s considered a “conditioned space”. Your Home Energy Score Assessor will see it as part of your home and score it accordingly. If it’s an unconditioned space — or if you only heat it with a space heater or other temporary device — adding or upgrading insulation may help with your utility bill, but it won’t make a difference to the Home Energy Score. Scoring a garage as “conditioned space” under Portland’s current Home Energy Score rules means taking into account the R-value of floor, wall and ceiling insulation. Any windows in the garage will also contribute to the score. 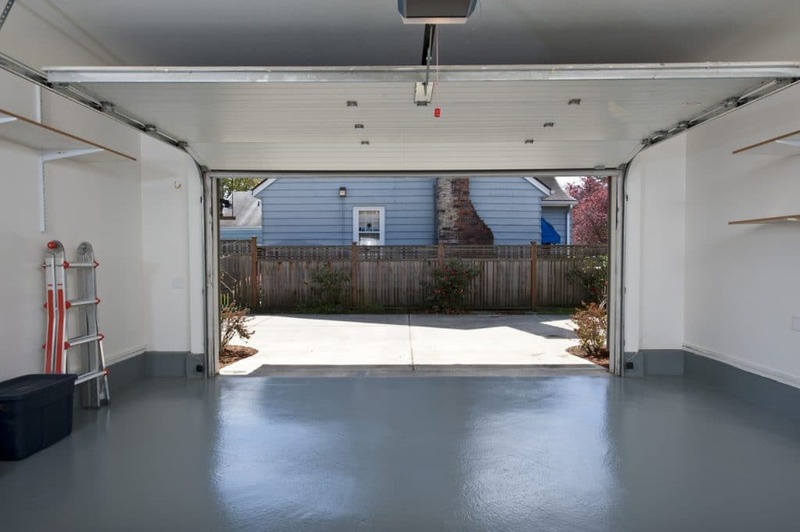 If your garage is not currently part of the conditioned area of the home, you can still gain some utility bill improvements from performing air sealing, insulating the garage door, and insulating the walls — at least those that adjoin your home. Although this will help keep your house warmer in the winter and cooler in the summer, it won’t contribute to your Home Energy Score. And, since Portland doesn’t go into temperature extremes too often, you might not recover your insulation costs on your utility bill. Of course, there are other potential benefits from wall insulation to consider. Since Portland can be pretty damp, adding wall insulation that has a vapor barrier could help with keeping your garage (and the things in it) dry and mildew-free. Insulation is also a good sound-proofer, which will keep your neighbor happy during your weekly band practices. Ready to get started? HGTV has a good DIY Guide to insulating your garage. 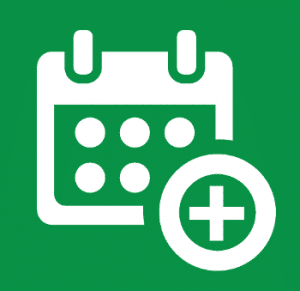 When you’re done, don’t forget to schedule your Home Energy Score with us. It’s simple, affordable, and required for most homes in Portland before putting them on the market.